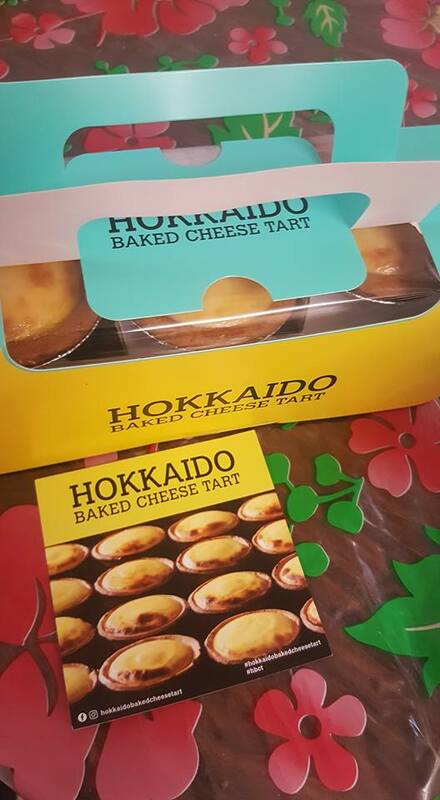 nameSherry: New flavour: Hokkaido DURIAN baked cheese tart! 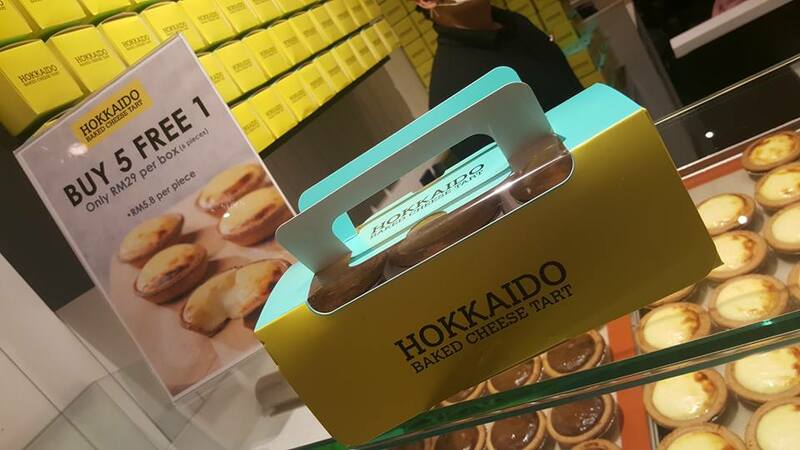 New flavour: Hokkaido DURIAN baked cheese tart! 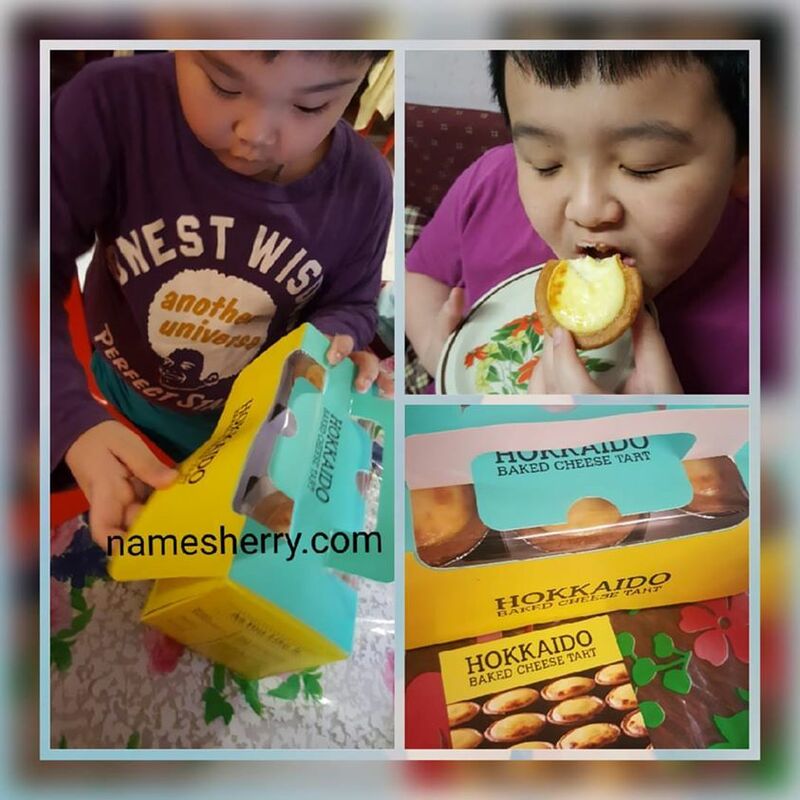 My kids love to eat Hokkaido baked cheese tart. 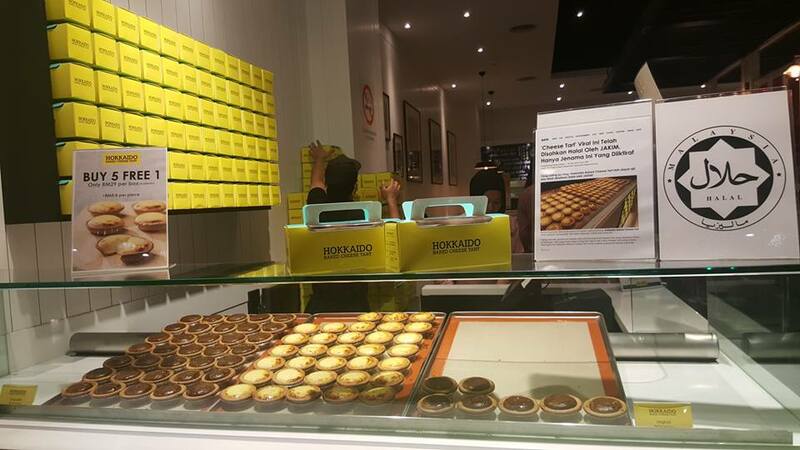 Do you know besides original baked cheese tart and there's chocolate baked cheese tart? 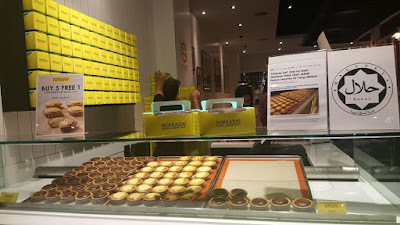 My sons love to eat the original baked cheese tart while I like to eat the chocolate baked cheese tart. I also like to eat durian, and Hokkaido has comes up with D24 durian flavour baked cheese tart. There re two ways of eating the bake cheese tart, eat it chilled or frozen. Frozen - Creamy like 'ice cream' when frozen. 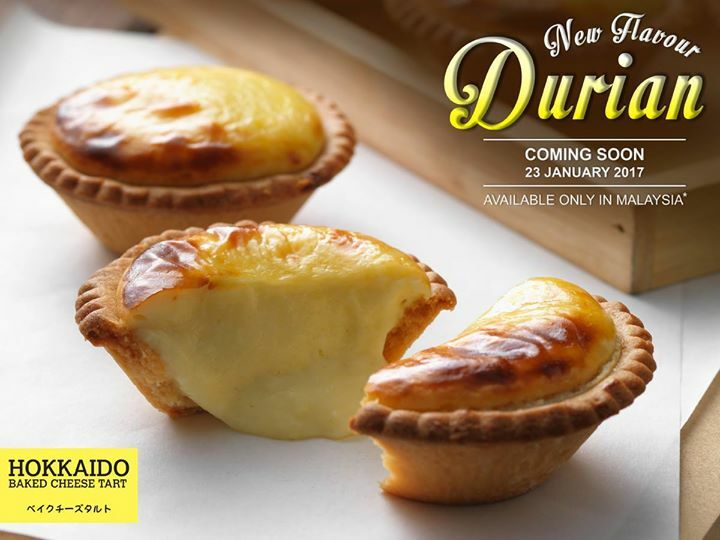 This is the new flavour durian baked cheese tart, so yummy and delicious at each bite. 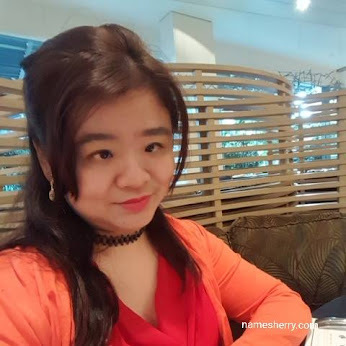 I like the crust, and filling texture, the taste of durian and aroma. Good news to folks that love to eat Durian. The King of fruits, now you can try this new flavour durian starting on 23 January 2017, each price at RM6.60 inclusive of GST. 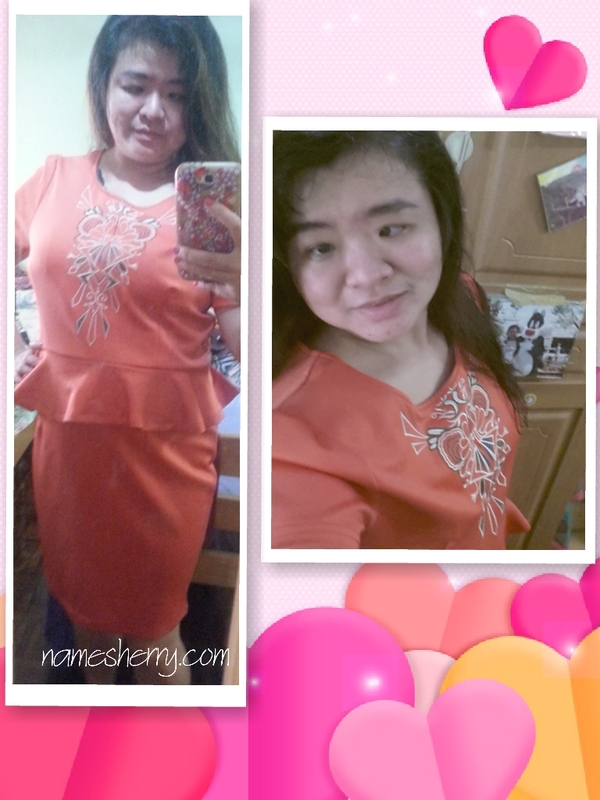 Durian - BUY 5 FREE 1 at RM33 inclusive GST. 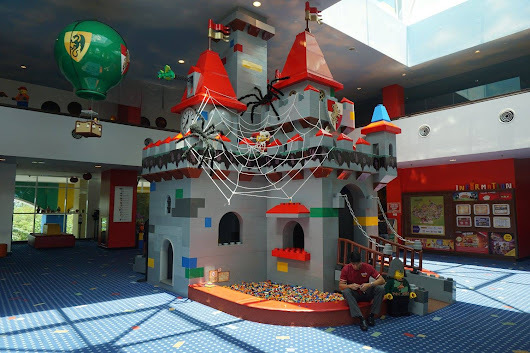 F1.AV.11A, First Floor. Asian Avenue. 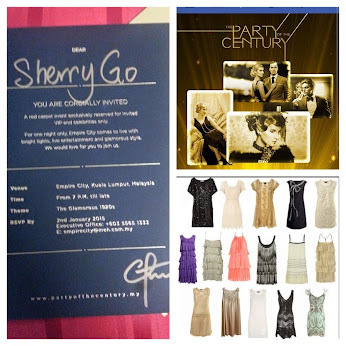 No.3, Jalan PJS 11/15, Bandar Sunway, 46510 Petaling Jaya, Selangor.